Thanksgiving is not only a time for family and gratefulness–it’s also the ultimate foodie holiday. 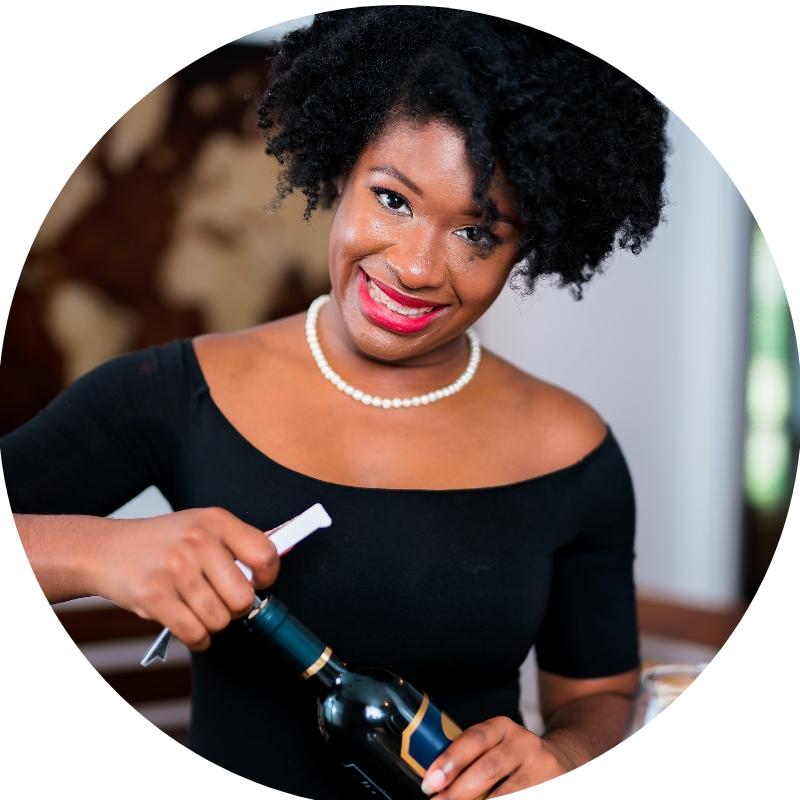 I tapped an amazing group of 19 black food bloggers to share their best Turkey Day recipes and inspire your feast. In black American households, certain things are staples at Thanksgiving the table every year. (Think greens and sweet potato pie.) We’ve got both of those items covered in our black food bloggers virtual Thanksgiving menu. However, times and tastes are changing and we would be remiss to overlook dietary needs and technological advances in compiling a menu meant to be reflective of a people with shared experiences but varying tastes. Not only is our lineup diverse with dishes from around the country, it is inclusive with both old and new methods (Hello, instant pot!) and recipes friendly to different dietary considerations. We’ve got everything from fried turkey to vegan country biscuits to red velvet cake. These are recipes favored by our family and friends and definitely worthy of sharing with your loved ones, too. This menu is made up of the best contributions of talented black food bloggers around the country and reflects our shared Thanksgiving experiences. Without further ado, let’s take a look at the spread! Is your Thanksgiving menu finalized? Let me know below if plan to try any of these delicious recipes. Thanks for reading! Great round up of recipes! Hope you have a Happy Thanksgiving! So many ideas to choose from! Happy Thanksgiving! I am drooling – these all sound amazing! The twice baked sweet potato pudding definitely caught my eye. This is a great recipe round-up! As a girl who needs collard greens at every Thanksgiving meal, I may have to try Brown Sugar Food blog’s recipe this year. Love looking at all the different recipes – gets me inspired to maybe try something new this Thanksgiving!